This past Monday, October 1st, was the one-year anniversary of the Las Vegas Shooting, the deadliest mass shooting in modern American history. This attack on the Route 91 Harvest Country Music Festival killed 58 and injured over 500 concert-goers. From the beginning, the shooting departed from more common methods we’ve seen used in prior attacks. While most assailants are within the same space as the people they are targeting, the shooter in this instance was shooting from the 32nd floor of a hotel, slightly over a quarter mile away. In addition, the assailant supplied himself with an arsenal of 23 rifles, 14 of which were outfitted with bump stock devices. In the year since details have been few and far between. This article will review lessons learned, the details that have been made available, and what impact the shooting has had on the country. Recently, Las Vegas Law Enforcement released video footage of police response during the attack. While initially touted as a strong response, this footage and other details have painted a different picture, ultimately raising more questions than answers. We learned that a hotel security guard was shot before the shooter began firing on the concert, not after, as was initially reported, and that although that guard immediately notified in-house security of the situation, police did not reach him in the hallway for 19 minutes – 3 minutes after the concert attack ended. It took an unthinkable 81 minutes for SWAT to finally enter the room where the assailant was staged, only to find him already dead from a self-inflicted gunshot wound. Time and time again, we learn that we are going to be on our own for more time than we want to be. We cannot count on Law Enforcement to save us in these Active Assailant events. We are the true first responders and we must be prepared to act accordingly. The hospitality industry, as well as other large venues, have now been put on notice that these attacks can happen within their walls. Many sporting and concert venues already utilize metal detectors and a heavy police presence to secure the event. Hotels have clearly not made that change in the last year, but the industry is in deep debate on how to handle these evolving security risks. Their struggle is in how to maintain their outward appearance of being warm and welcoming, while not being so blindly trusting of all the people who elect to stay on their property. It is a fine line to walk and a problem that has not yet been solved. Additionally, in Las Vegas hotels and casinos, the existing protocol to handle a shooting at the time of the attack was to barricade the corridor and wait for police. I have not seen anything stating that this policy has been changed since the shooting, but it is one that they will need to seriously consider updating to allow for a more prompt response. Cortney, like many of the survivors of the worst mass shooting in modern American history, has suffered extreme anxiety and fear in her daily life since the attack.  We are humbled to share that following attending a Trident Shield training session, Cortney has been able to regain much of the confidence she lost one year ago. As dramatic as the Las Vegas shooting was, this event is being argued as one that was “foreseeable” by lawyers representing the victims of the attack. This should have the hospitality industry on high-alert and actively preparing to improve their readiness for these situations. If an attack can be deemed as foreseeable, it significantly increases the organization’s liability following a violent event and the potential that they will not be able to financially recover. Hotels and all companies should be prepared through the use of comprehensive training and professional consulting to ensure that their specific risks are properly addressed. Some insurance companies are offering incentives to clients implementing an active assailant readiness plan and can additionally offer guidance on where an organization can locate these services. The Las Vegas shooting was also unusual due to the use of the bump stocks, allowing the assailant’s semi-automatic rifle to increase its rate of fire significantly to nearly match, for all intents and purposes, a fully-automatic rifle. This capability significantly contributed to the high causality rate. In the past year (as of May 2018), 7 states have passed laws prohibiting the sale and possession of bump stocks by the private citizen. Multiple other states are in the process of doing the same, despite the initial states already finding that this law is proving difficult to enforce. The U.S. Justice Department and the current administration are also looking into the feasibility of a nationwide bump-stock ban. So, although there are active efforts to remove this particular device from the market, they are still available and, therefore, a potential factor in future attacks. Where does this leave the average person? The person who wants to continue attending concerts and parades with their family, traveling, or even just to feel safe while at work or school. While industries and the government continue to muddle through the bigger picture solutions, we are left with preparing ourselves as best we can to prevent or respond to an active assailant event or any other type of violence that we may encounter. I highly recommend taking the time to review the article “Make Them Count! Lives Lost & Lessons Learned” that I wrote immediately following the attack one year ago to learn some simple mindset and response techniques in an active assailant situation. And I cannot stress enough how essential it is to educate and prepare yourself and your family with comprehensive training. You can learn more about what our training offers here. 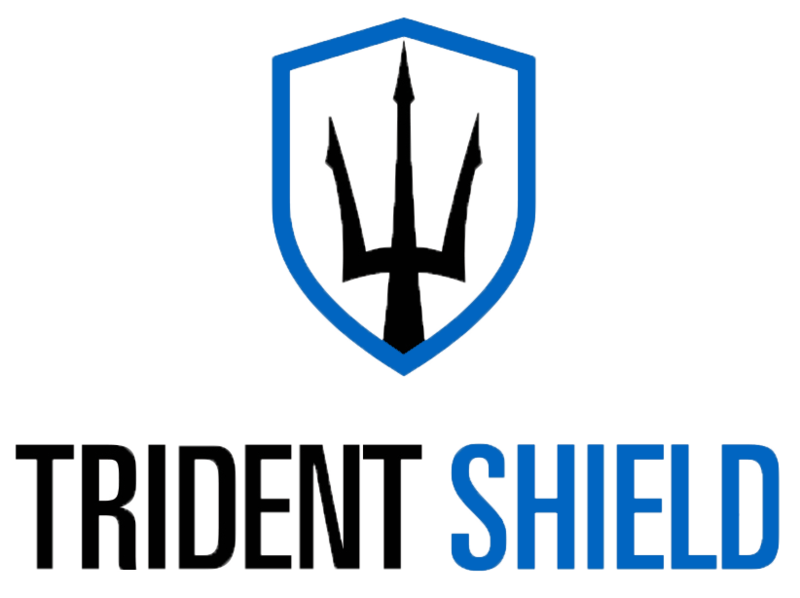 We strive every day to “Make Them Count” at Trident Shield. Join us, because together, we save lives. Jason and Lauren Perry's mission is to save lives, together. We post new blog articles all of the time to better help you prepare yourself.